According to the founder of Access Consciouscess, Gary Douglas, to actualise a lot of money you have to be willing to be the energy of power, creativity, control, awareness and money. Join us for one call or join us for all and undo the limitations stopping you from being the potency that comes with these energies. Are you willing to be powerful? What have your decided that means that it doesn't have to mean? A lot of people assume being powerful means to have power over others, to be abusive and a dictator and so they will resist being the power they could be because of this. 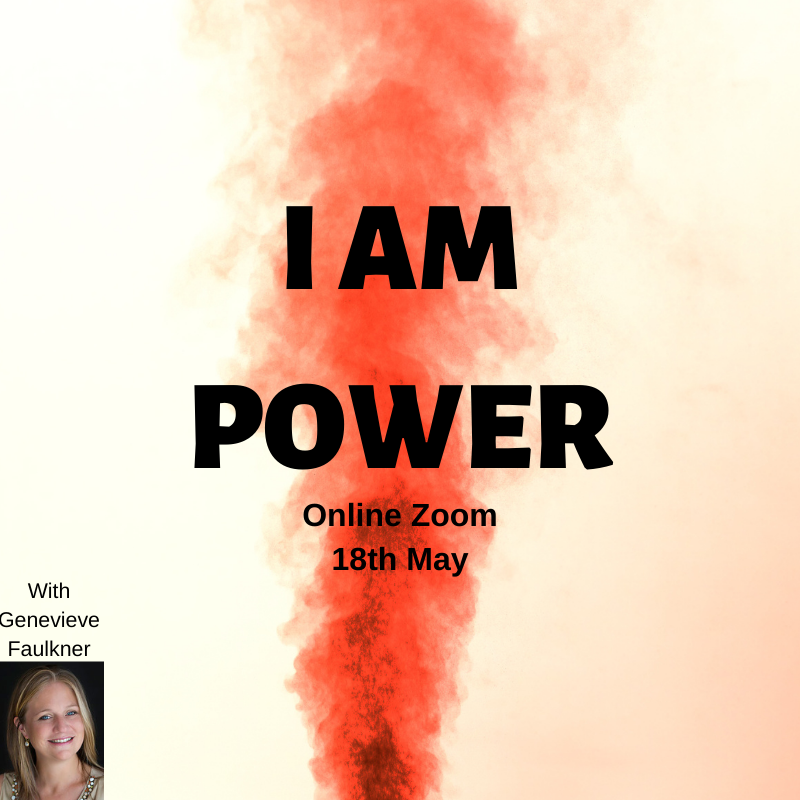 Join us on this call and get clarity about what power is and what it isn't. What if power what never having to give up your ability to choose for you? Are you willing to be aware? or are there things you resist being aware of and try to shut out? 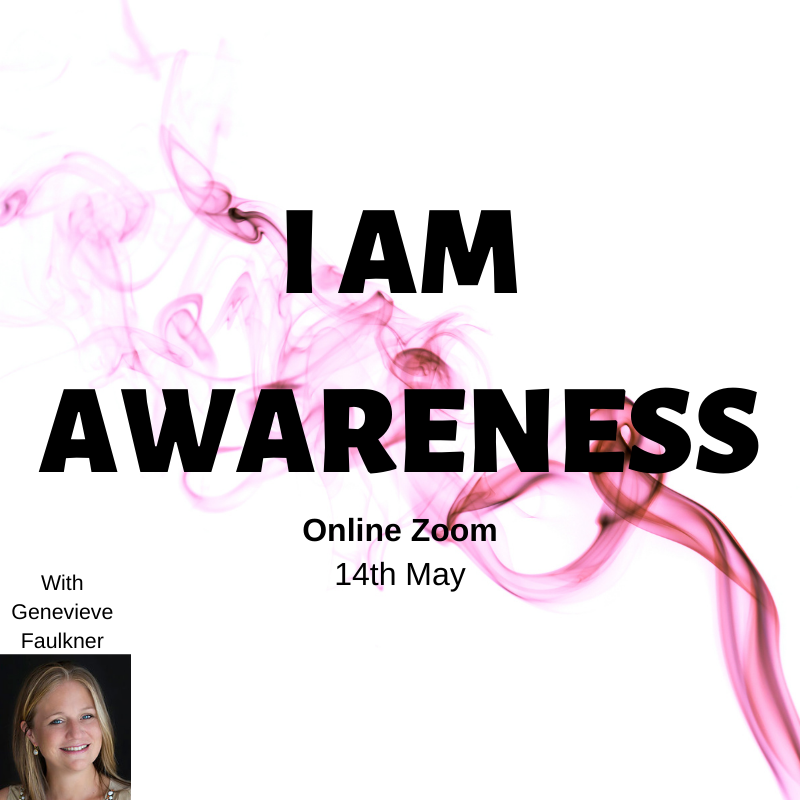 Have you decided awareness is painful? or will it make you responsible for something you don't want to be. Without awareness you can never recieve the whipsers from the Universe that will guide you in the direction of how you can create more money. To have that constant commuion with the Universe though you have to be willing to be aware of everything, the good, the bad and the ugly. Are you couragous enough to choose that? 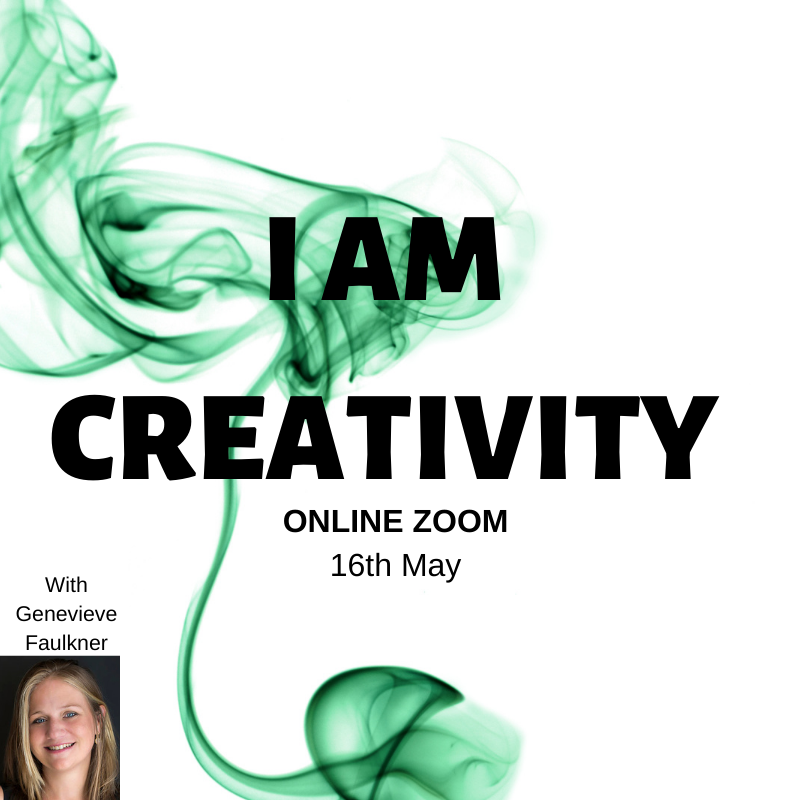 Are you willing to acknowledge that you are creative? To truly be willing to be the energy of creation you have to be willing to acknowledge that you have created everything in your life so far. What choices and events in your life are you resisting accountability for? What if the gift of the acknowledgment gives you the power to create something different for yourself? 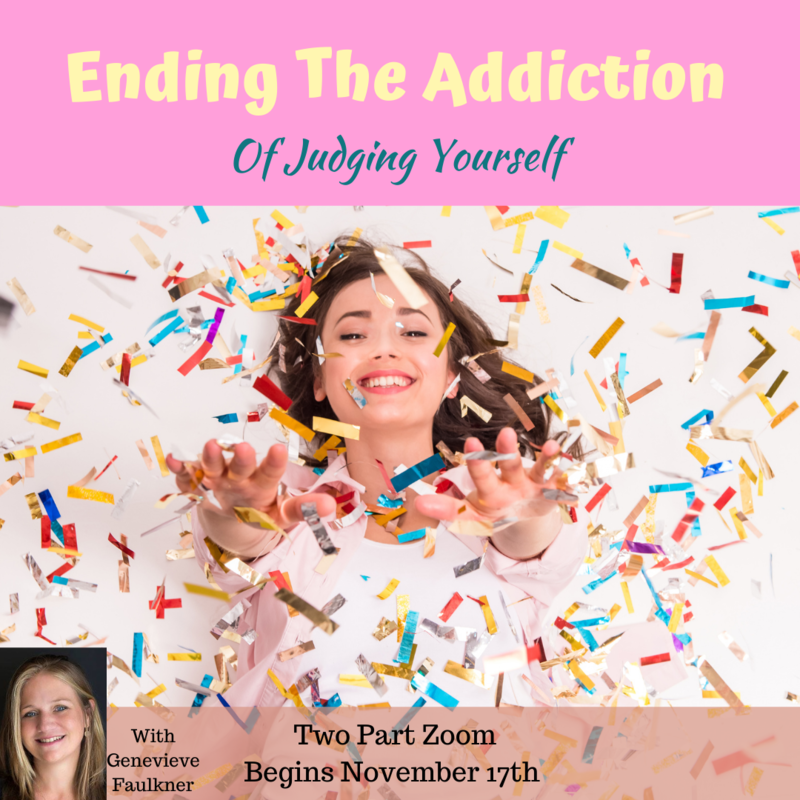 Join us on this call and stop being the victim in your life. Claim your abilty to create back. Are you willing to be the energy of control? 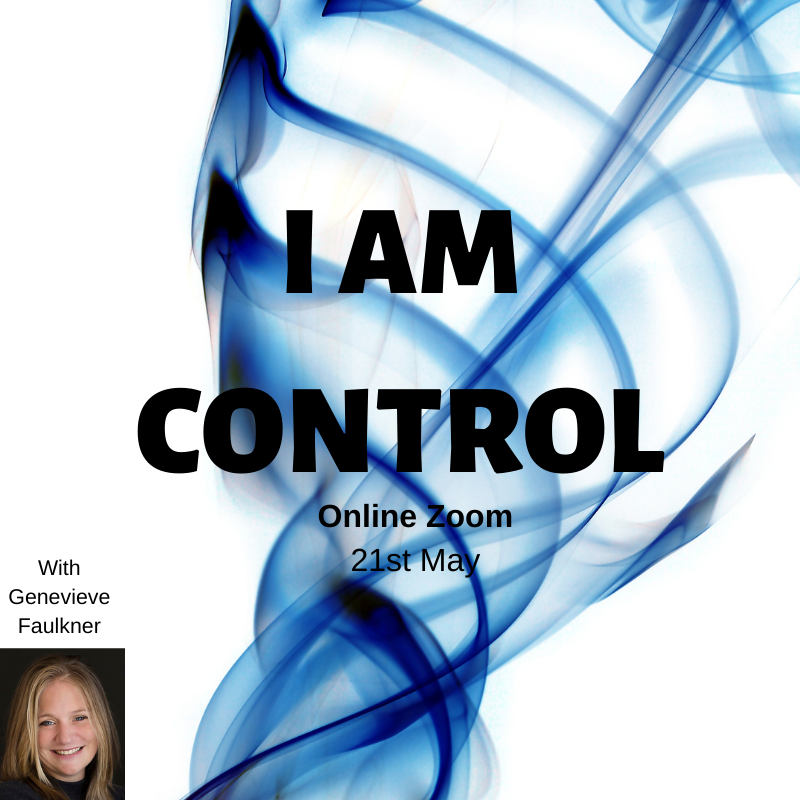 To be seen by others as being controlling? When you refuse to be this energy you will always be the effect of people who have a need to control others. Who was it in your life that was controlling that you are refusing to be like? Somewhere in your Universe are you still being controlled by them? Being willing to be control means that you will always be uncontrollable to others. Are you ready to have that freedom? What is money to you? Do you realise it is just another energy? Have you decided it is wrong, or evil to be money? Do you think being this energy will trun you into a selfish monster that doesnt care about others? What if being willing to be the energy of money just allows you to be more of you? and what if being the energy was a way of allowing you and the universe to contribute to your reality? Are you willing to recieve all the projections that other people have of this energy? Are you willing to be so different than the masses that you no longer belong?